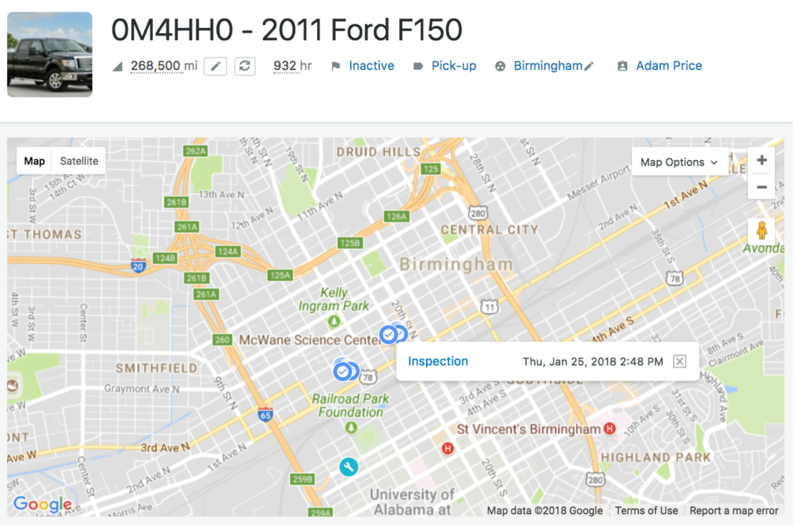 View location history for any vehicle on a map based on service entries, vehicle inspections, fuel entries and more! Your fleet is constantly moving. That’s why we’ve made it easier to answer the question “Where are my vehicles?” in Fleetio with Vehicle Location History. See where vehicles travel each day based on the date and time of different fleet activities you already capture in Fleetio. 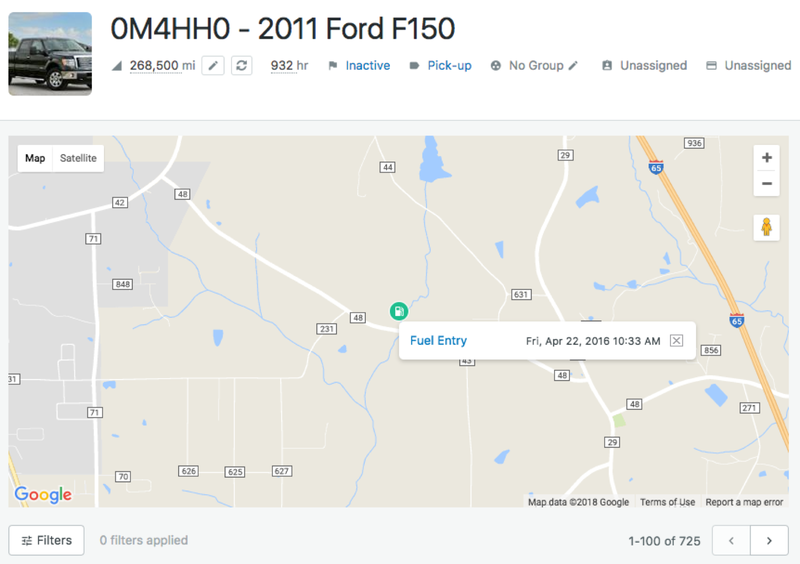 Keep tabs on the last known location of a vehicle based on associated fuel entries, vehicle inspections, service entries and more! View location history for a day, week, month or any time period you choose. Pan and zoom for more detail and click any location icon to reveal the date and time of each event and its source such as a fuel entry, service entry or vehicle inspection. You can even filter to show only specific types of events. Integrate geo-location data from your existing telematics devices. 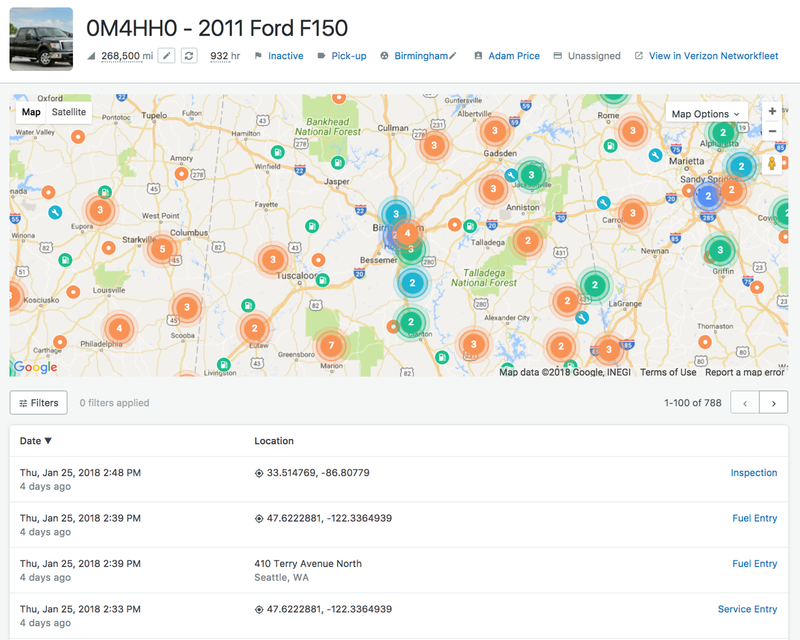 Fleetio will display the last known location of a vehicle as tracked by telematics hardware from these trusted partners: Fleetmatics REVEAL, Geotab, Verizon NetworkFleet, Zubie and TomTom Webfleet. You can also integrate supported fuel cards from Wex, Fleetcor and Comdata and Fleetio will display vehicle location based on the vendor location associated with each fuel-up. Use our API to integrate GPS coordinates from any source you choose. 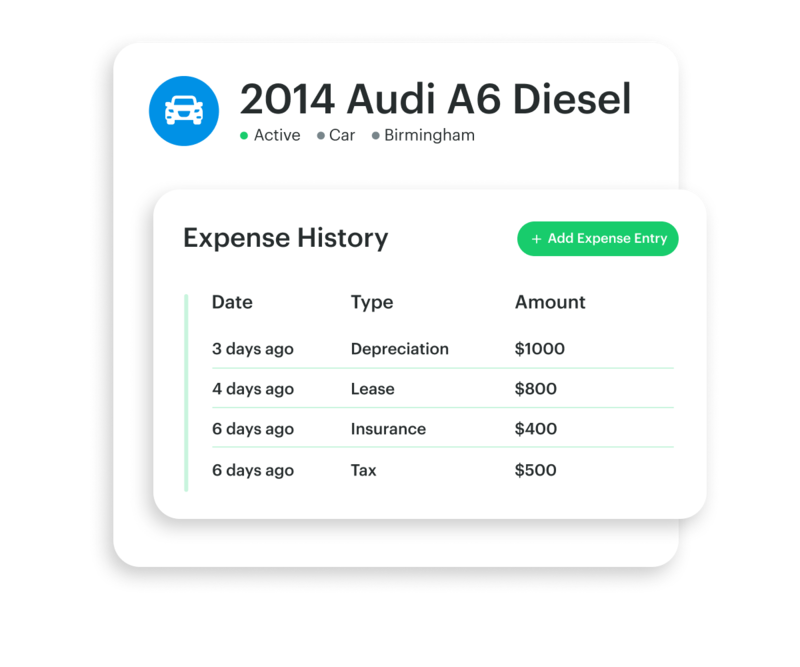 A great way to leverage data from other systems and applications in Fleetio. 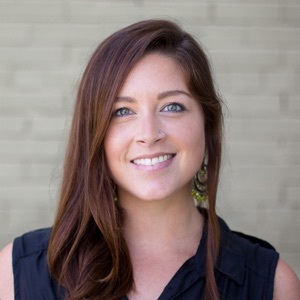 What do you think of Vehicle Location History? 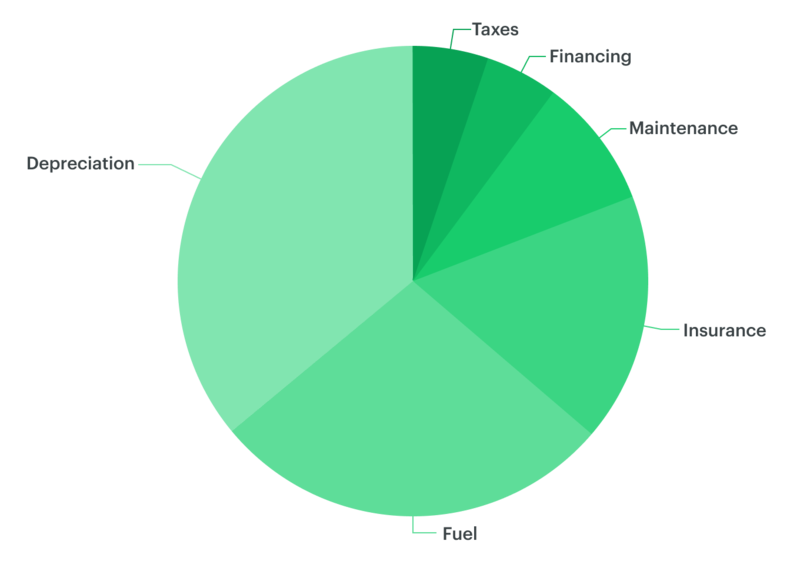 How would you use it to improve your fleet operations? We’d love to hear from you! Send an email to feedback@fleetio.com.